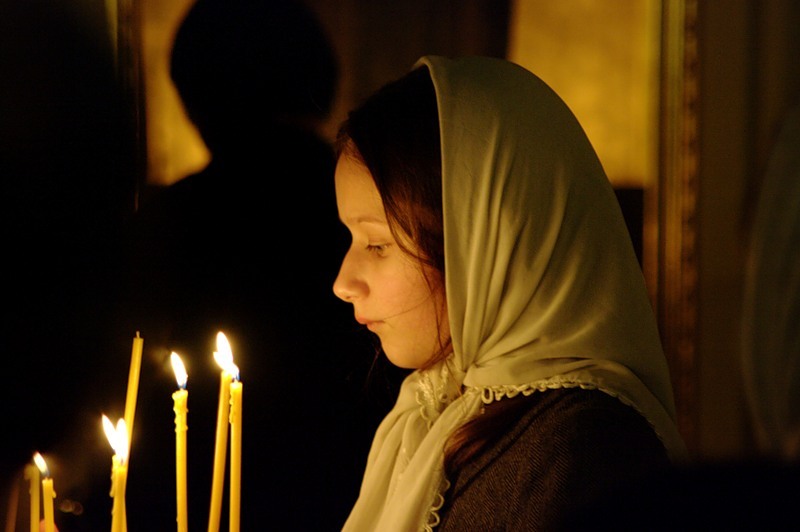 Moscow, March 13, Interfax – Sixty percent of Russians surveyed by Levada Center believe that people in Russia became more religious in the past ten years, while 27% believe people have become less religious. Seventy percent of the respondents believe the institution of marriage has become weaker (21% believe it has become stronger), 71% believe people now have less respect for other people (22% believe people now have more respect for other people), 66% believe people are now less law-abiding (25% believe people are now more law-abiding), and 55% believe people are now less responsible (32% believe people are now more responsible). Forty-eight percent of the respondents believe the care for the disadvantaged has now decreased (35% believe it has increased). Fifty-two percent of the respondents find the population’s civil position has become weaker (34% believe it has become stronger). The poll was conducted in 130 populated areas of 45 regions of Russia on February 21-25. It surveys 1,603 people aged older than 18.